Hey all! Tomorrow's my birthday, yay!!! I wanted to do a wishlist post, though I probably won't be receiving any of the stuff on it, but as time passed I continued to put it off. Well as it is tomorrow, I guess I could still mention the things that have recently peaked my interest. Christmas is around the corner after all! In passing through Cave shepherd, I decided to take a look at the new perfumes and stumbled across the new Viva La Juicy Noir. I am in love with this. I thought the original Viva La Juicy was good, but this took the cake! Smells so yummy! I'm not all on the MAC scene, but when have you ever seen a Barbadian-inspired or designed MAC collection? Never! So I really want to get one of the items from the collection just for patriotism. Sadly, a lot of the colours are too light or just not something I'd like. 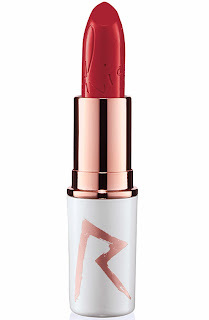 But I really want RiRi Woo, simply because it's an iconic colour, very similar to Ruby Woo that's always out of stock, and it's pretty! 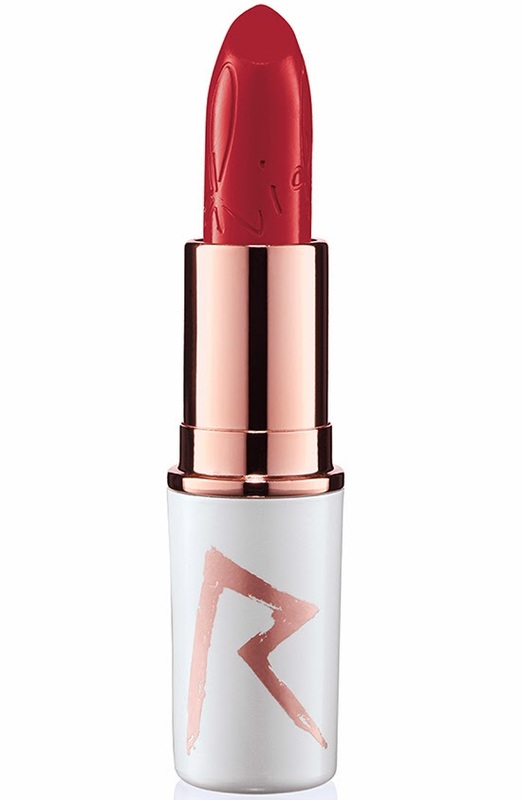 Another lipstick I'm lusting over is LoveBrandie by Exotica Makeup & Extensions. They're a Barbadian makeup store and now have a few of their own cosmetics too. I saw this colour on Instagram and fell in love with it! I went to the store and it was out of stock sadly :( but, it's to restock soon. I can't wait! And finally I need a new curling iron! 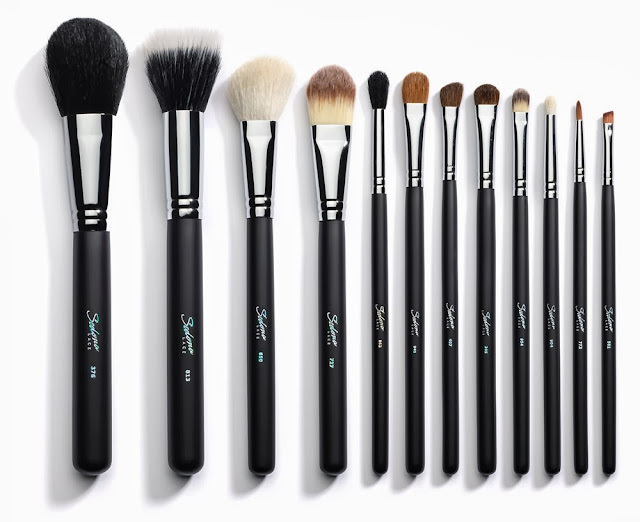 The ones by NUME are such a tease, especially with all the discount codes they've been giving beauty YouTubers for $110 off and such! Plus they always have deals on their website too. I'm stuck on the sets they have, too much choice dilemma! 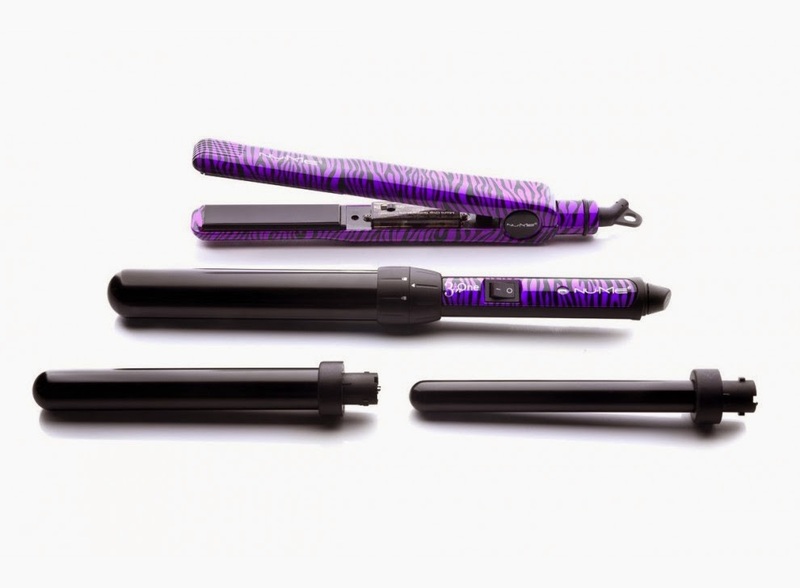 The Titan 3 set has 3 interchangeable barrel sizes for one curling wand, then there's the Lustrum with 5 different barrel types, and the Curl Jam which has interchangeable barrels as well as a flat iron included in the set. HEHE that's a lot, but what can I say, a girl can dream right?